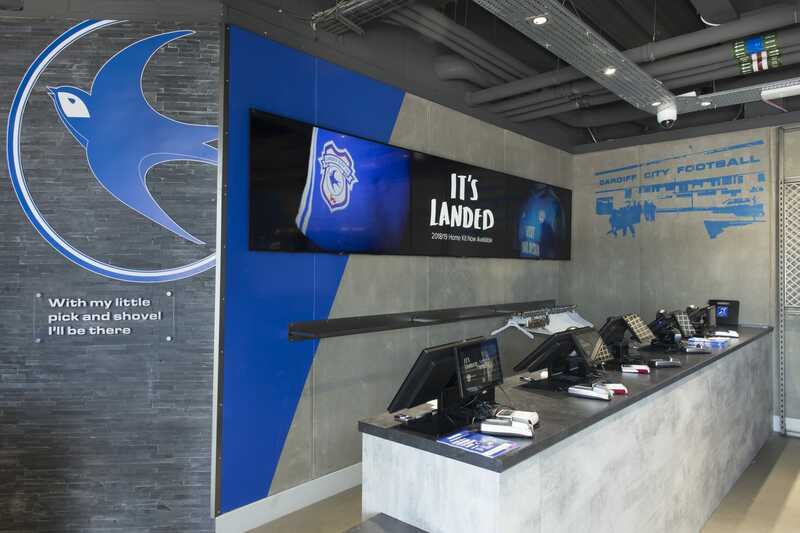 Our latest story features the evolution of the Cardiff City Football Club store, a revisit for the D4R team as we originally implemented the space back in 2015. A slightly different project for our portfolio with consumer mindsets shifting to include fans and tourists, as well as the keen shopper. 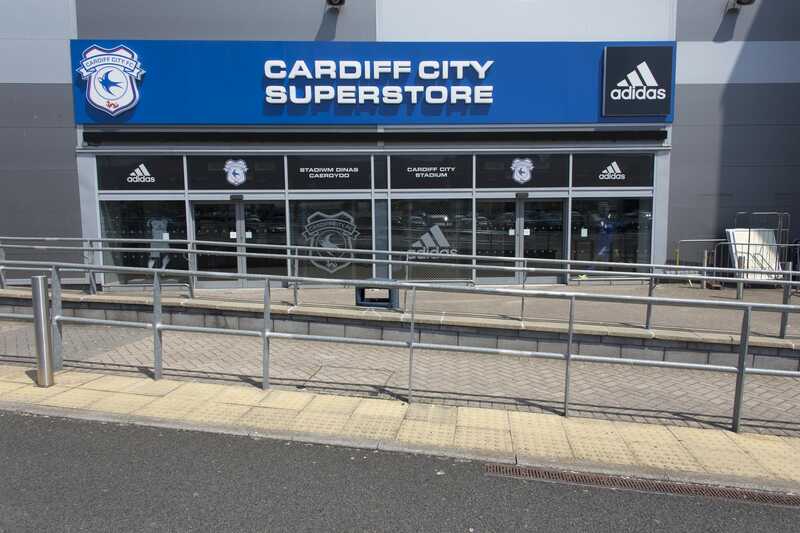 In their latest update, Cardiff City Football Club desired to reconfigure their existing space, utilising the D4R team to set this brief in motion. 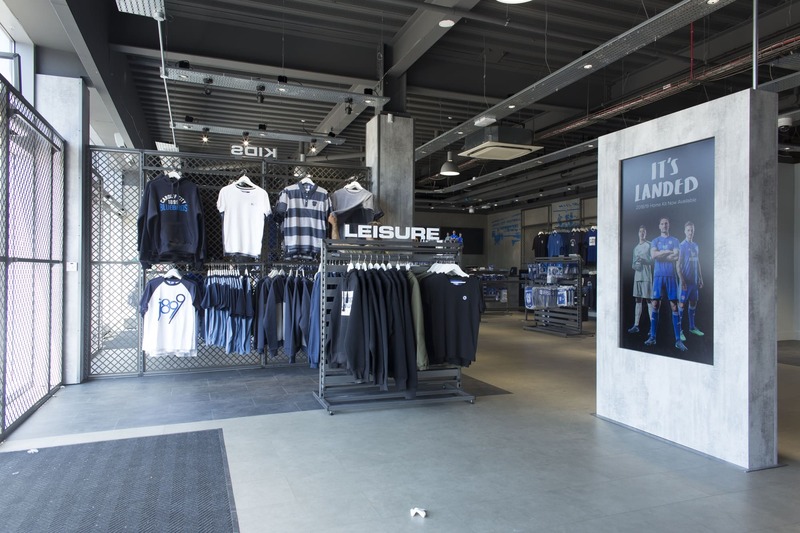 However, our brief became one of two parts, as we also worked closely with Adidas to achieve their brief of increasing branded footprint within the club shop. 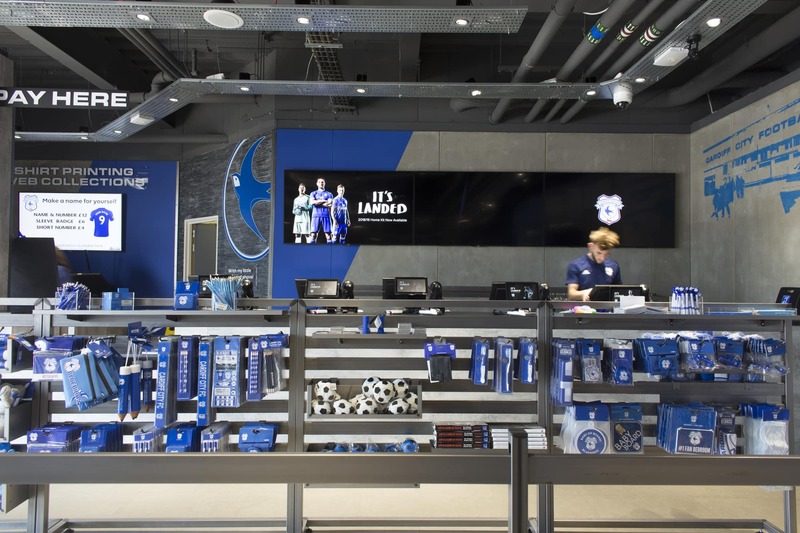 The Cardiff City Football Club reconfiguration included moving the customer tills from the centre to the left-hand-side of the store, introducing new mesh bays and implementing a new screen shroud within the right-hand-side entrance. 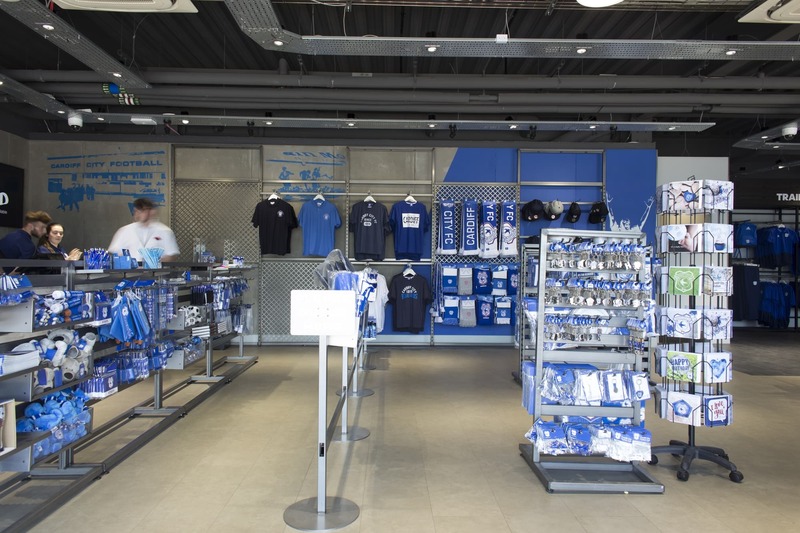 To the side of the tills, a new collections and shirt printing area can be found - designed, developed and installed by D4R. 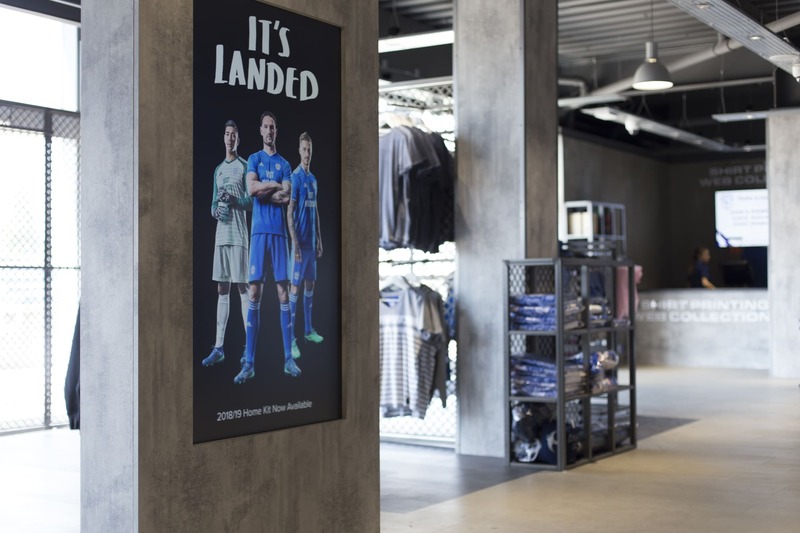 As part of our development of the space, we reduced the physical footprint of the fitting rooms, allowing for one changing room instead of the original two. 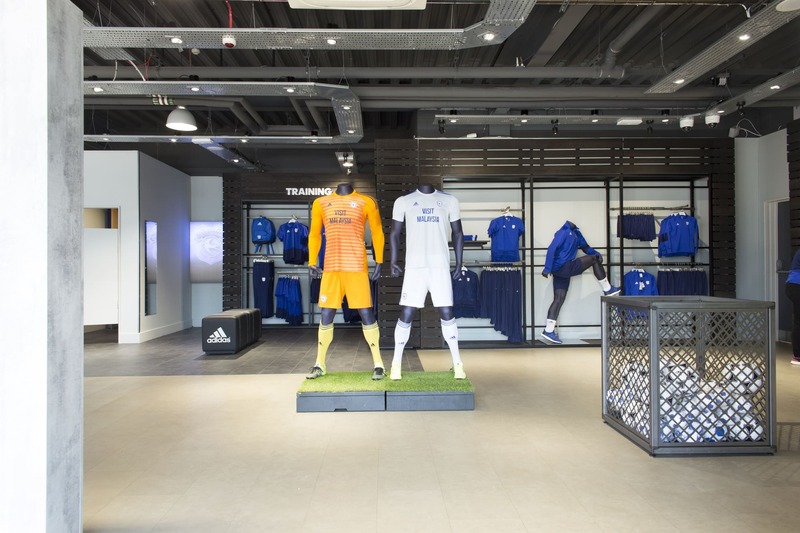 This reduction opened the floor for additional product merchandising, a space which Adidas were keen to utilise; increasing their brand footprint within the club shop to include additional bays. Touching upon multiple teams within D4R including account management, project management, the design studio and the technical development team, this project of two halves met briefs and client objectives across two brands.